CPISRA’s Development Games to support development and education – enhancing competitive opportunities and pathways for all. 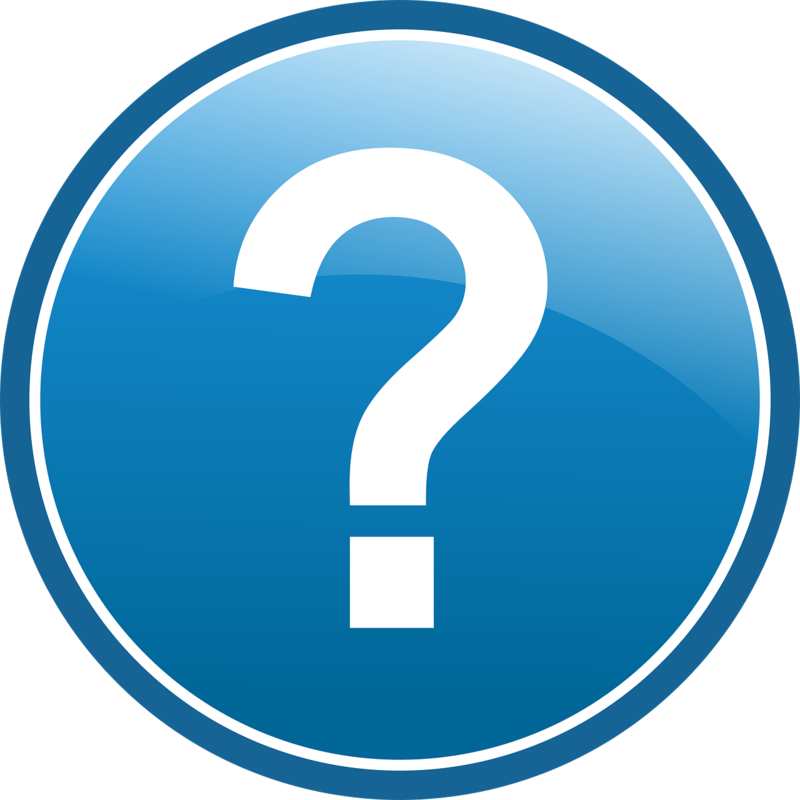 To provide a development and education experience to introduce, encourage and grow participation in a particular sport/s and/or geographic sub region. To enhance competitive opportunities and pathways for all. Increase CP* participation in sport. 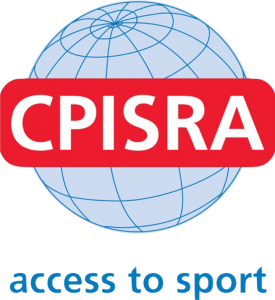 Including “Para Sports”, CPISRA governed sports and other inclusive/disability sports. To grow CP sport participation across the breadth of CP physical impairment. Facilitate international competition pathways for CP athletes to progress from grass roots participation to elite competition. To provide a multi-sport event that embraces introduction and development. To allow development athletes to learn, develop and improve by providing appropriate conditions and services in an operationally sound environment. To create a friendly and supportive environment that encourages and educates athletes, team management, officials, coaches and volunteers. To act as a catalyst for enhancing awareness, opportunity and participation in a sport and/or sub region. Both team entries and individual entries are welcome and will be accepted. Families are welcome to join individual entries. Please contact lauren.milstead@cpisra.org for an information pack or with any queries.